Garden tools that give you more work for less effort! 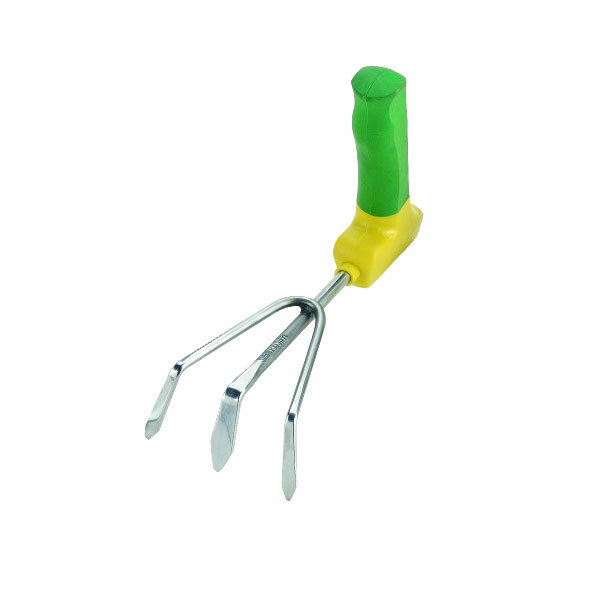 This high quality, stainless steel cultivator has a specially angled handle making it supremely comfortable to use. 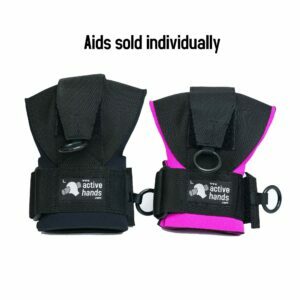 By keeping your hand and wrist at a natural angle they eliminate the strains and blisters that can be caused by conventional style garden tools. 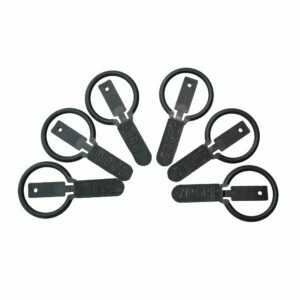 Get back in the garden with these garden tools. 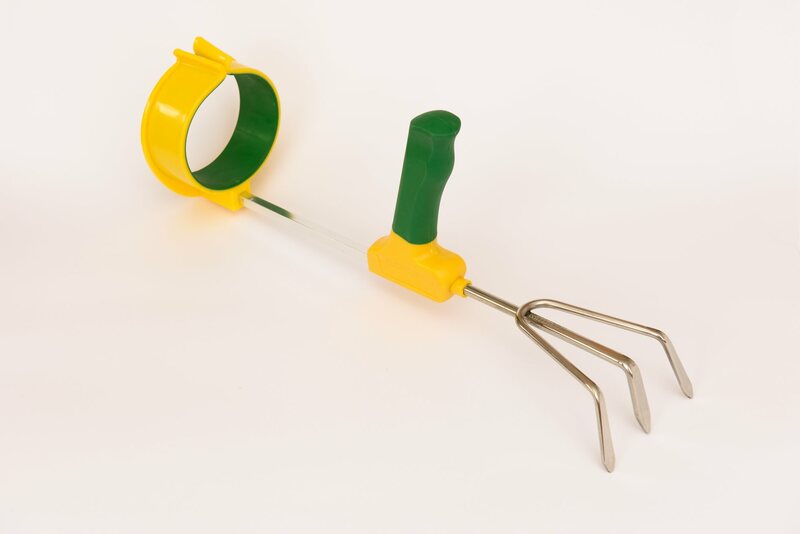 This cultivator is great for breaking up the soil and weeding. A trowel and an arm cuff are also available. 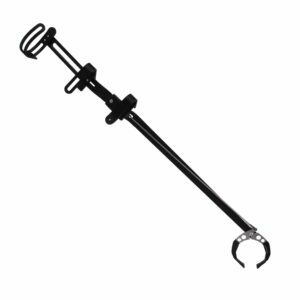 Active Hands’ General Purpose gripping aid can be used with the cultivator to give you a firmer grip.